Shen Yun is a classical Chinese music and dancing performance that returns to Sydney with an all new 2015 show. I watched the performance on the opening night on Friday, 6 February 2015. 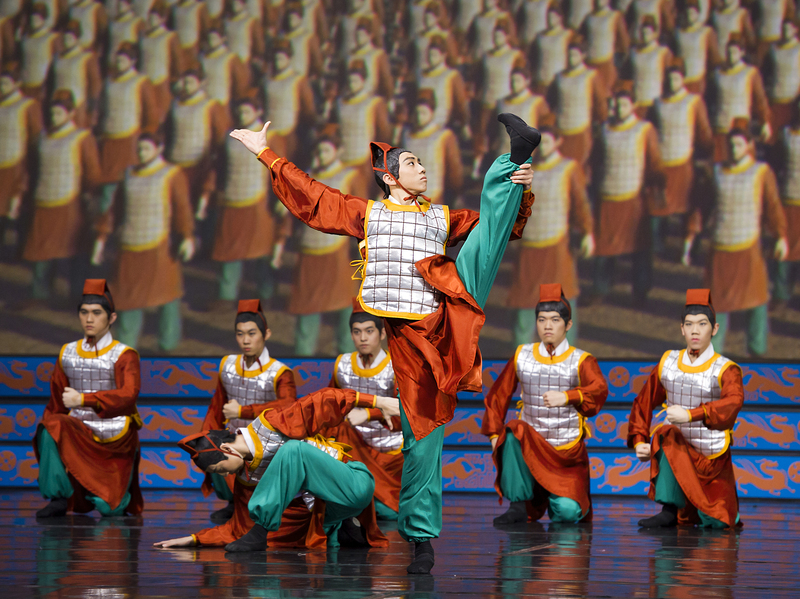 New York-based Shen Yun Performing Arts produces different shows every year that tour the world. Millions of people have seen Shen Yun. It has been performed at the world’s top venues, with standing ovations in Europe, sold-out shows in North America and packed houses across Asia. 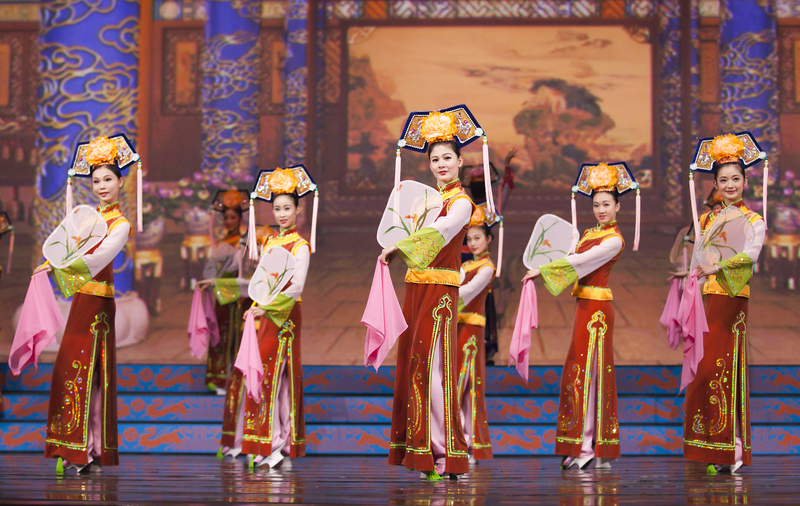 Shen Yun has revivied China’s 5,000 years of divinely inspired culture, once almost lost. 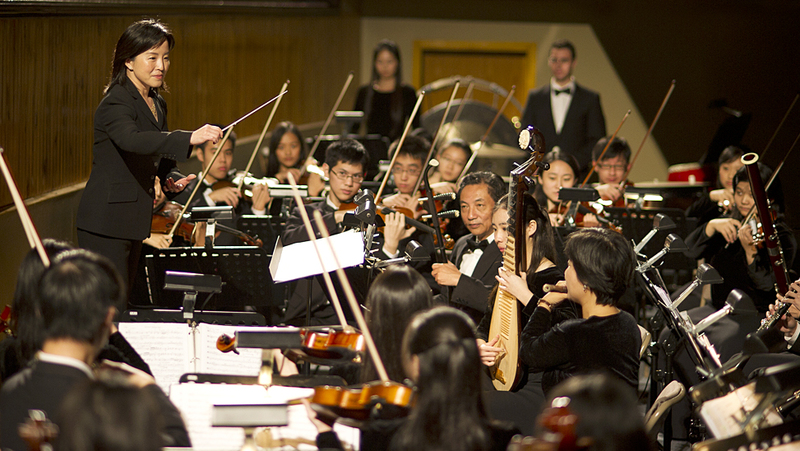 State-of-the-art backdrops conjure celestial palaces and pastoral vistas, while music from a full live orchestra combines the best of Chinese and Western composition. Taking inspiration from ancient heroic legends and modern courageous tales, the beauty of Shen Yun Performing Arts is not to be missed. Shen Yun will be playing at the Capitol Theatre Sydney (13 Campbell Street Haymarket NSW 2000) from 6 – 15 February 2015.